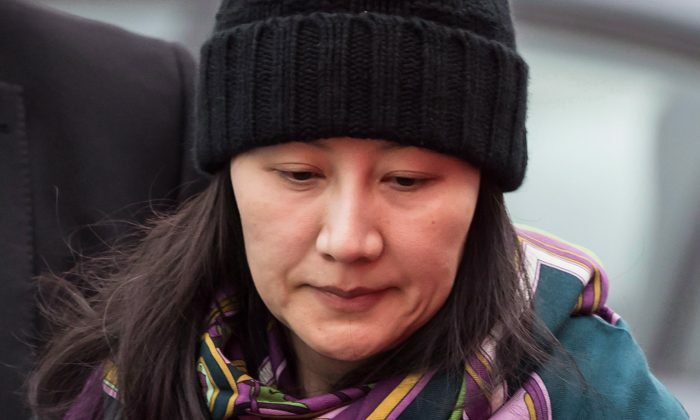 VANCOUVER—Huawei CFO Meng Wanzhou was granted changes to her bail conditions in a Vancouver court on Jan. 29. Meng faces possible extradition to the United States, which has filed a formal extradition request with Canada over fraud charges related to U.S. sanctions against Iran. Through her lawyer, David Martin, Meng requested two changes to her bail: a change of date for her next scheduled court appearance and a change in surety. Justice William Ehrcke granted the request to change the court date. Meng is now scheduled to appear in court on March 6. Meng was originally scheduled to appear in court on Feb. 6, but her lawyer asked that it to be pushed back a month to allow time for her defence counsel to prepare. Martin said the United States only recently filed a record of the case, and that materials wouldn’t be released until Canada decides whether to issue an authority to proceed. Canada’s Department of Justice confirmed in an email that Canadian officials had received a formal extradition request from the United States on Jan. 28 and that Canada now has until March 1 to issue an authority to proceed. There was also a change in those acting as Meng’s sureties. A surety is someone who supervises an accused person who is out on bail and pledges bail money. A couple have pledged their home and money to take the place of another surety. The Crown agreed to these changes. Meng’s requests come the day after the U.S. Department of Justice (DOJ) unsealed a 13-count indictment against Meng, Huawei, and several of the company’s subsidiaries, accusing them of violating sanctions against Iran. Meng herself is charged with bank fraud, wire fraud, and conspiracy to commit bank and wire fraud. It was these charges that led to her arrest in Vancouver in December 2018. 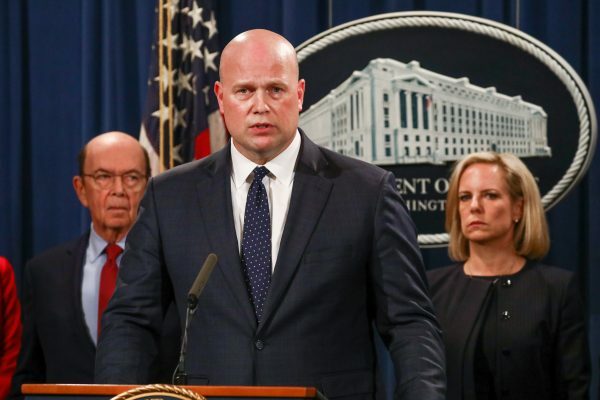 The DOJ alleges that, since 2007, Chinese telecom giant Huawei misled global banks and U.S. authorities about the company’s relationship with Hong Kong-based Skycom Tech, which prosecutors allege conducted business in Iran on behalf of Huawei. U.S. laws and regulations prohibit banks from processing transactions related to Iran through the United States. Unaware of repeated misrepresentations by Huawei, banks continued to clear transactions from Huawei and Skycom—in one instance clearing more than $100 million worth of Skycom-related transactions between 2010 and 2014. Speaking at a press conference where the charges against Huawei and Meng were unsealed, U.S. Commerce Secretary Wilbur Ross said the Trump administration is taking a tougher stance against those who violate trade sanctions. Meng is alleged to have been personally involved in concealing the true nature of the Huawei-Skycom relationship. The indictment says she made a presentation in August 2013 to an executive of one of Huawei’s banks in which she repeatedly lied about the relationship between the two companies. In a separate 10-count indictment, U.S. prosecutors accuse Huawei of stealing trade secrets, committing wire fraud, and obstructing justice by allegedly stealing robot technology from T-Mobile to test smartphone durability. Huawei is the second largest smartphone maker in the world. 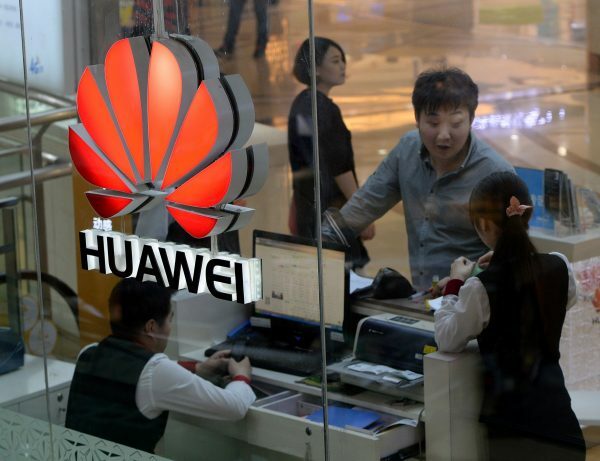 The charges come at a time of increasing global scrutiny and cyberintelligence concerns over Huawei due to allegations that its products could be used by the Chinese communist regime for spying—an allegation the company denies. Huawei is the largest telecom equipment maker in the world and is seen as a security risk due to its close ties with Beijing. The United States has banned Huawei equipment from its national networks on security grounds. Rising floodwaters have forced the closure of at least 35 roads in New Brunswick, where the premier is urging residents to do what they can to protect their families and property.